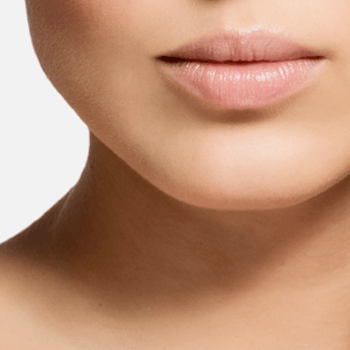 A nicely formed and accurate looking chin determines the harmony of our face. People, suffering from an either receding or jutting out chin may give their chin a new look with a Mentoplasty. If a chin is too small it can be pulled out with transplants, if it is jutting out or is too large we are removing the projecting bone and give the chin a new aesthetical form. Unavoidable scars are placed as invisible as possible. An implantation is carried out under local anesthesia whereas a reduction of the chin makes general anesthesia necessary.